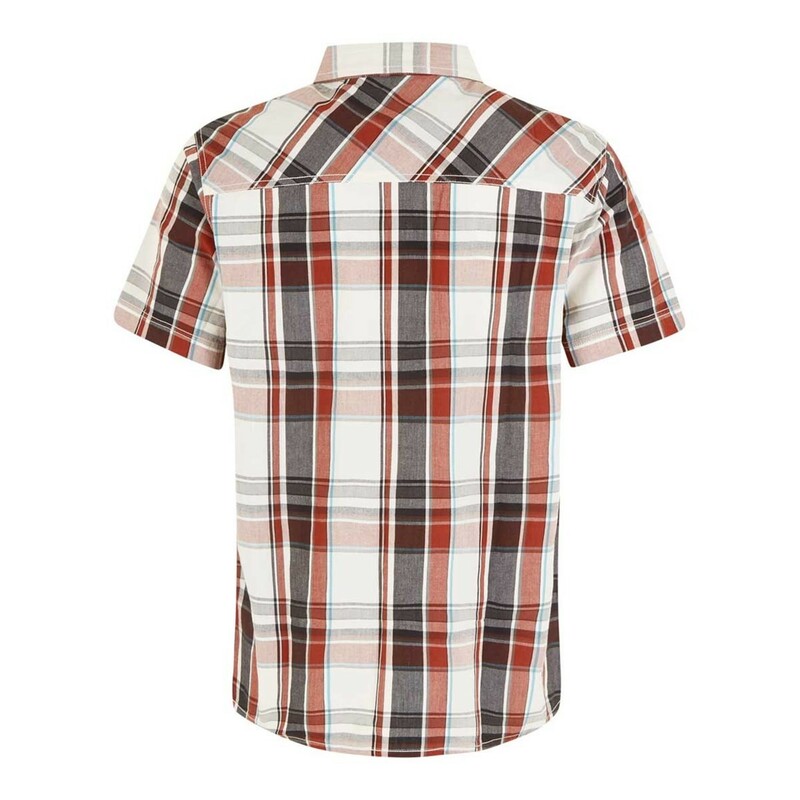 Reach for the Rewind cotton short sleeve check shirt this season when you want to look stylish but feel relaxed and comfortable, even on the warmer days, This classic cotton check shirt features a super-soft finish created through a clever micro-sanding process and an enzyme and rubber ball garment wash meaning you’ll feel comfortable all day long. Choose the versatile Rewind cotton short sleeve check shirt when temperatures begin to climb and you want to look smart but feel relaxed, whether you're hurrying around town between appointments or are heading to a more informal evening barbecue with friends. Great quality, great fit all at a great price. 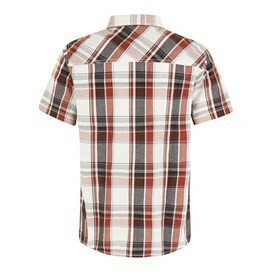 This shirt looks absolutely brilliant in reality, much nicer than the images. Just love it. Good fit compared with some other items, though in other makes an XL fits well! 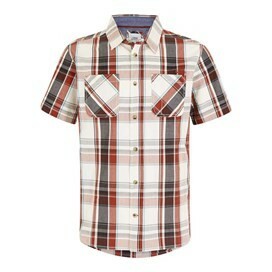 A cool cotton shirt, excellent.